There are many benefits to social recruiting. 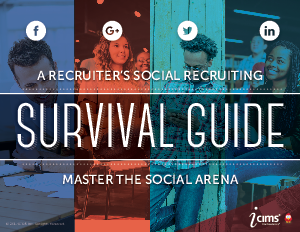 To start, social recruiting enables organizations to hire the best talent. This can be done by connecting, educating, and inspiring people through social networks. While some businesses have dabbled in the social arena, the majority are hesitant to fully pursue social recruiting.